Relax, hike and explore. Availability: APR 2-4, APR 22-26, APR 28-MAY 2, MAY 7-10, MAY 19-21, JUN 6-8, JUN 24-28, JUL 1-9, JUL 12-23, JUL 25-30, AUG 4-7, AUG 11-17, AUG 27-29, SEP 2-8, SEP 11-30, OCT 1-18, OCT 26-31, NOV 1-30, DEC 1-31. Please call to reserve. WiFi satellite internet and phone (landline with long distance service). 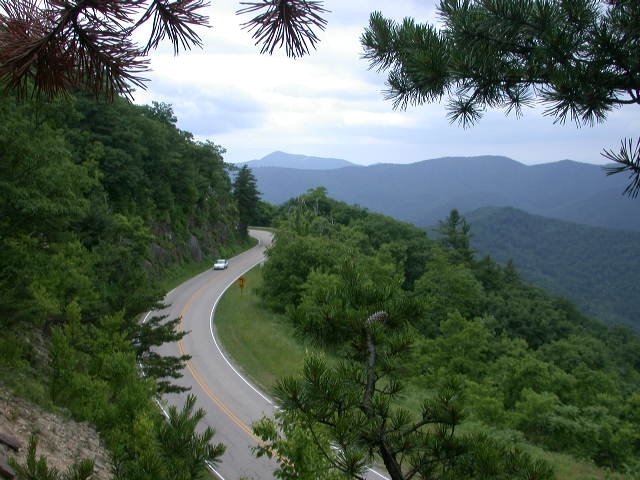 Come discover why the Shenandoah Chalet -centrally located in the Shenandoah National Park, Skyline Drive, Massanutten Resort, Luray area, is the area's best rental value. Escape to the serenity of the Blue Ridge Mountains and experience the magic of Virginia country living at our beautiful home. 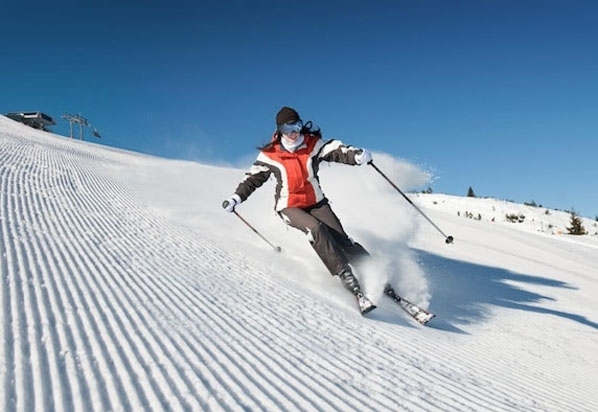 Whether you are looking for a romantic getaway, a ski holiday, a special place to celebrate, or a weekend retreat, you've come to the right place. Experience nature by exploring our garden and woodlands. 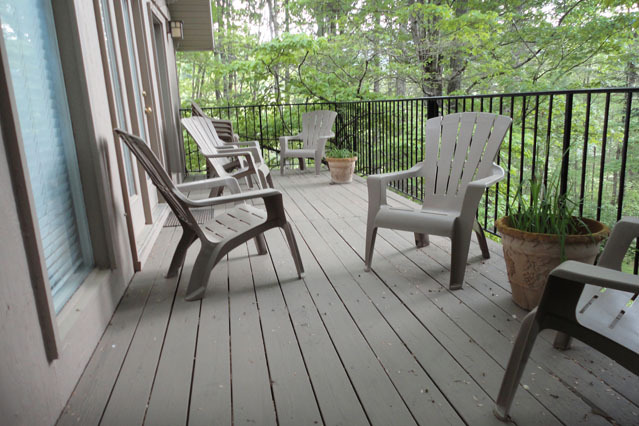 Enjoy the ever-changing mountain views from the chalet's deck. 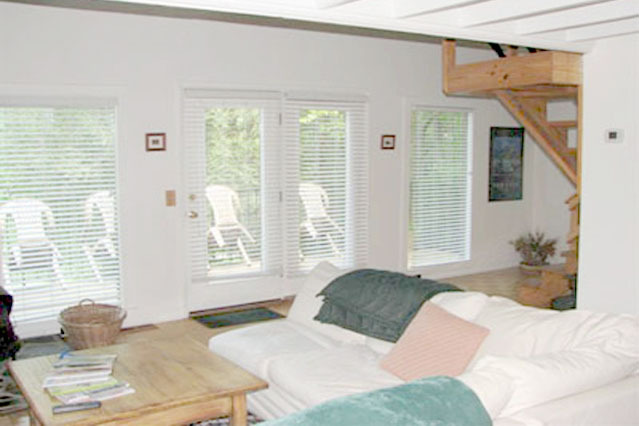 The Shenandoah Chalet is always professionally cleaned, maintained and ready for your arrival. Central heat and central air-conditioning for your comfort. 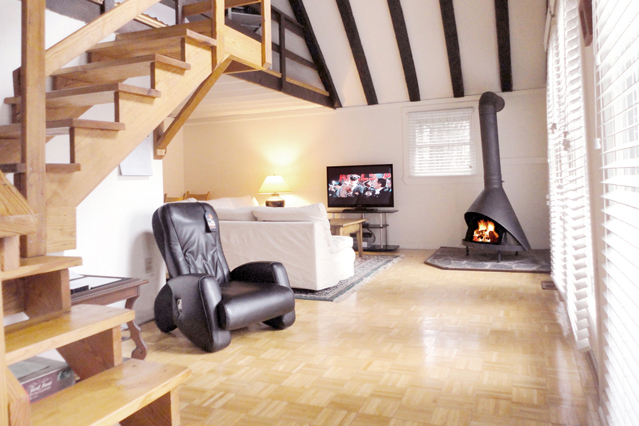 The chalet can accommodate up to 4 adults and 2 children. Two cots supplied for the kids. 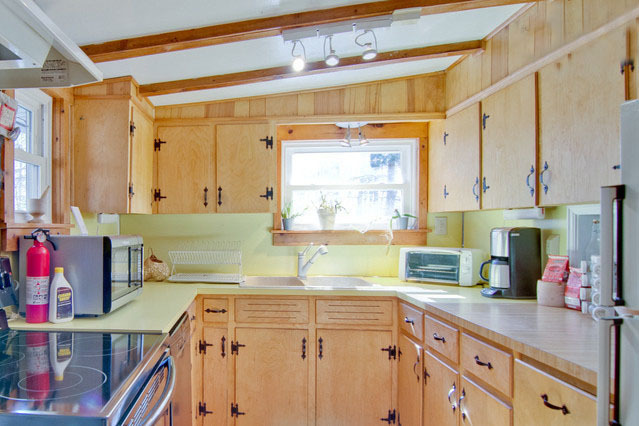 As you enter the chalet, the gourmet kitchen is equipped so you can prepare your meals in style, such as a new Samsung convection oven and stove, Cuisinart microwave, Krupps coffee-maker, Tools-of-the-Trade cookware, Oneida flatware, Henchel chef knives, Pottery Barn dishes, Cuisinart toaster-oven, Bosch dishwasher, spices, refrigerator/freezer and more. Paper towels and trash bags provided. Complimentary coffee and gallon of spring water. Enter into the great room which has a contemporary open floor plan combining the dining area and living room with a soaring cathedral ceiling with large sunny windows looking out to the spectacular Shenandoah National Park mountains. The great room features a swiss-style fireplace (1 firelog provided), for your entertainment a new Samsung 43" plasma HDTV with DirecTV/satellite TV, DVD player and DVD library, large sectional couch with comfy down-filled cushions. 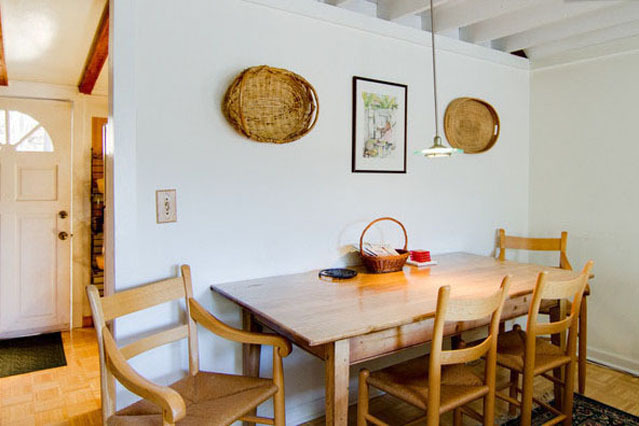 The dining area with antique country table seats four. 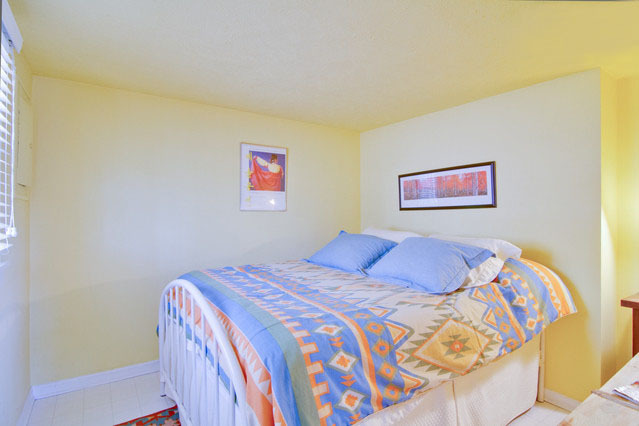 Both bedrooms feature firm queen beds with clean fresh linens (600 thread-count percale designer sheets), and for your health the pillows and mattresses are protected with allergen-free covers. The loft bedroom (open to the great room) has a down comforter, an air filter/ionizer, TV/DVD, and a view of the mountains. The main level bedroom has a CD/clock/radio. Plenty of blankets and pillows provided. Full bathroom with a tub and shower. 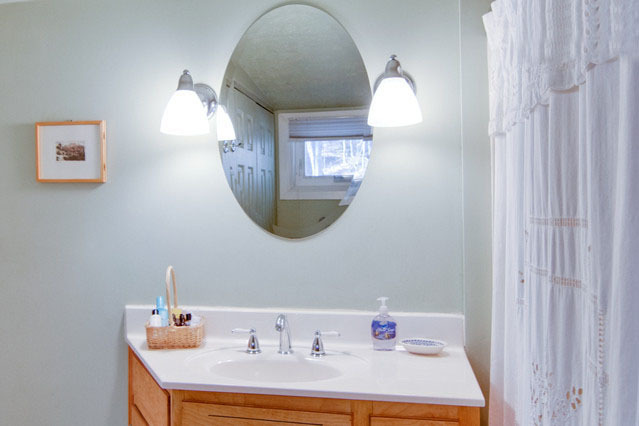 We provide fresh clean quality towels, soap, and a hair-dryer. Relax. Shenandoah Chalet has a new robotic massage chair that melts away stress, muscle soreness, and tension. Once you try it, you'll never want to leave! We have a no pets policy, as we strive at providing an allergen-free environment. No smoking in the chalet, but is permitted outside. Some cell phones don't work here. We provide a land-line phone with free unlimited long distance service (in the US). 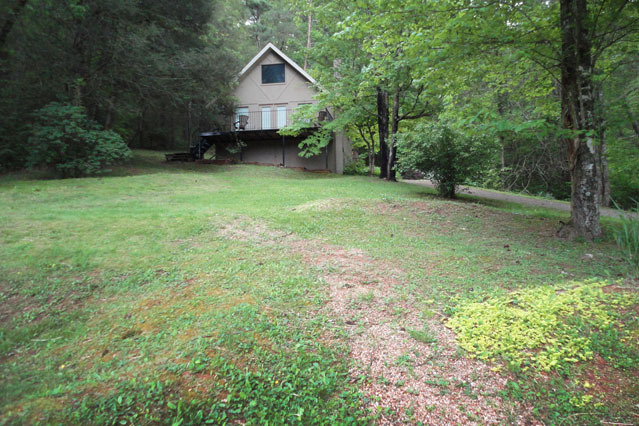 Three acres of wooded privacy, two decks with chairs, Weber BBQ grill, family board games. Wifi internet (HughesNet Satellite internet and phone service). 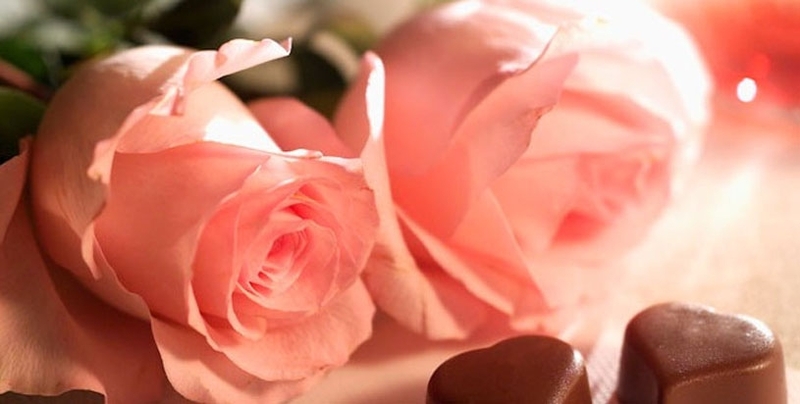 To ensure you enjoy a carefree stay, we are available 7 days a week to answer any questions you may have. We live in Frederick, MD (about 100 miles from Elkton). We have both a local caretaker and a handyman 10 minutes from the chalet. 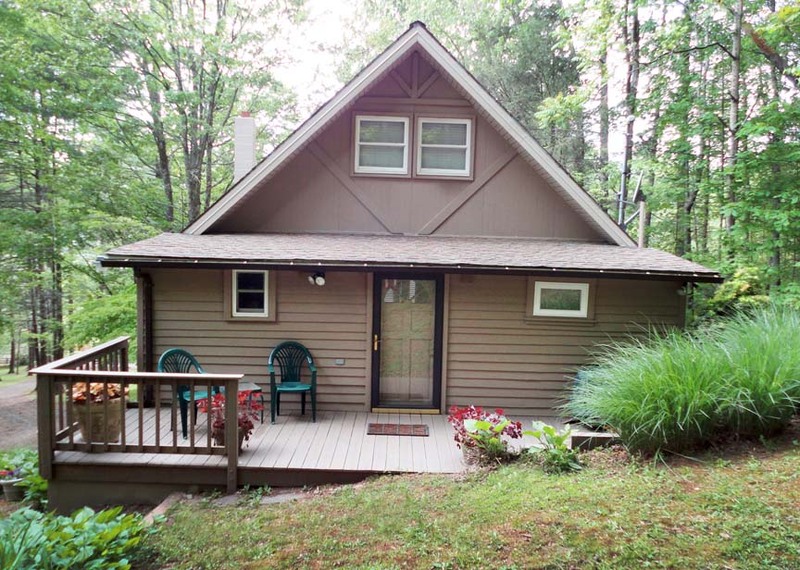 We have been renting our chalet as a vacation getaway for over 5 years. You provide your own food and we'll take care of everything else. 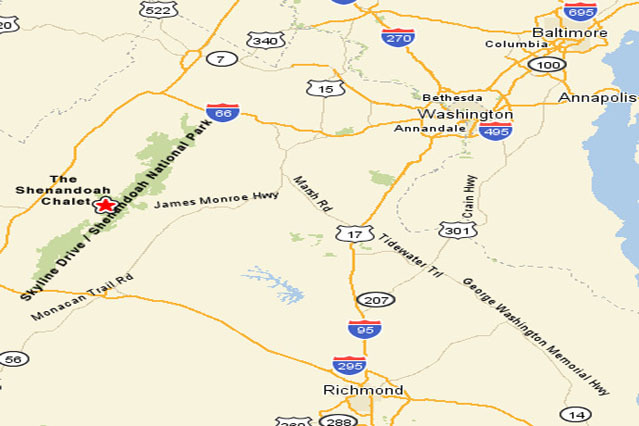 The chalet is 100 miles from Washington DC, and 100 miles from Richmond. An easy drive on great roads. We keep the driveway plowed should it snow. 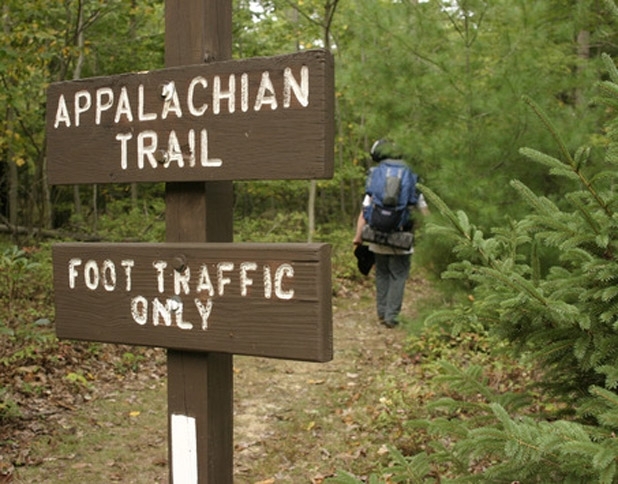 We are 1 mile from hiking in Shenandoah National Park, 15 minutes to the nearest town, Elkton, and 25 minutes to Massanutten Ski Resort and waterpark. 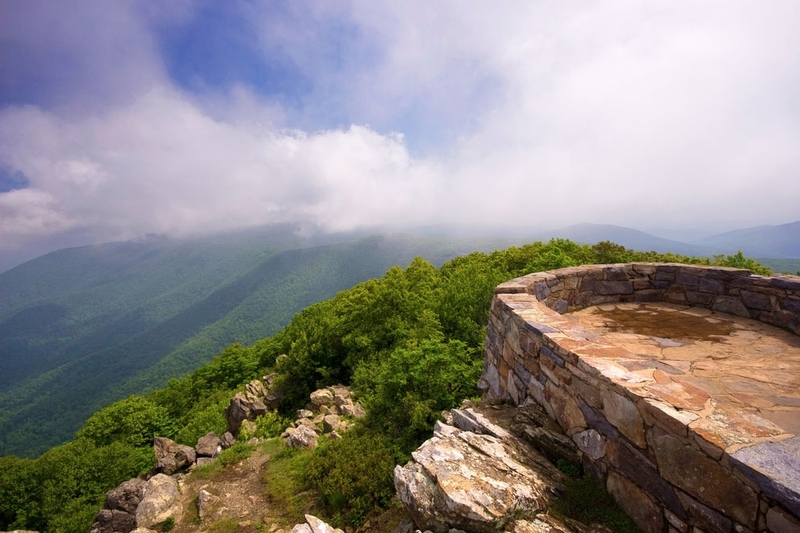 Experience the amazing beauty of the surrounding countryside by visiting Skyline Drive, Shenandoah National Park and Luray Caverns, only minutes away. 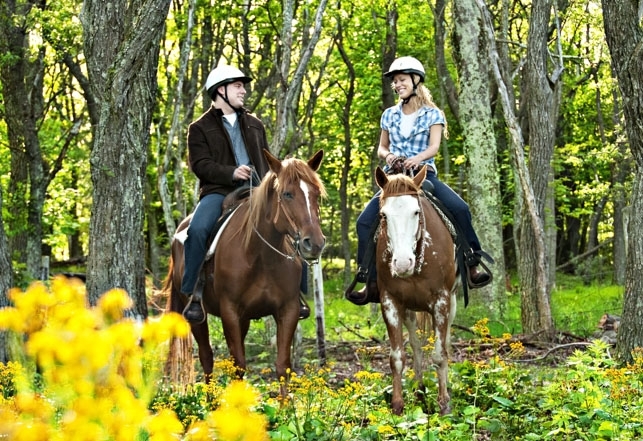 Visit award-winning wineries and explore the Blue Ridge by horseback. 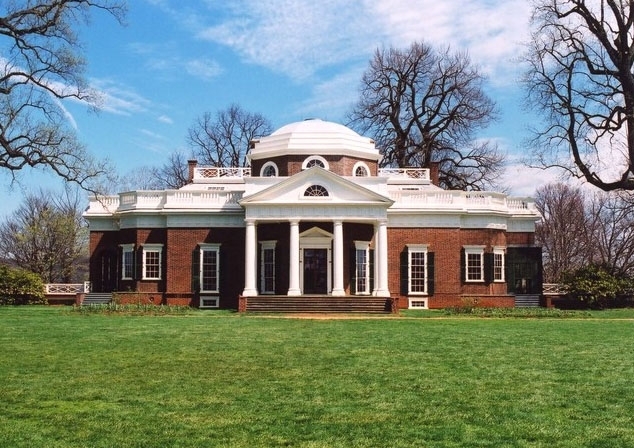 Take time to visit historic Luray. 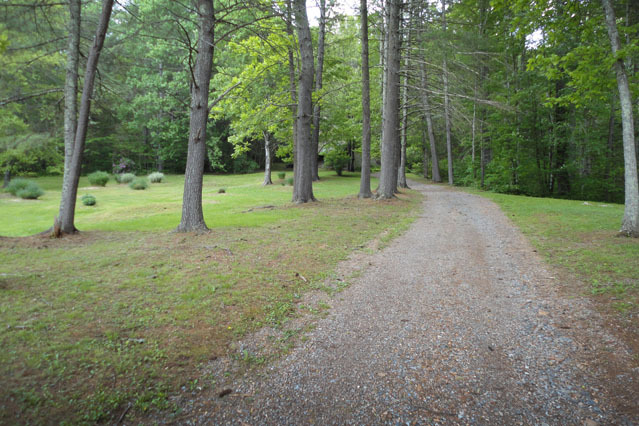 Come escape for a weekend or a week in our beautiful home in the Blue Ridge Mountains. We look forward to hosting your visit. Relax. Shenandoah Chalet has a new robotic massage chair that melts away stress, muscle soreness, and tension. Once you try it, you'll never want to leave. 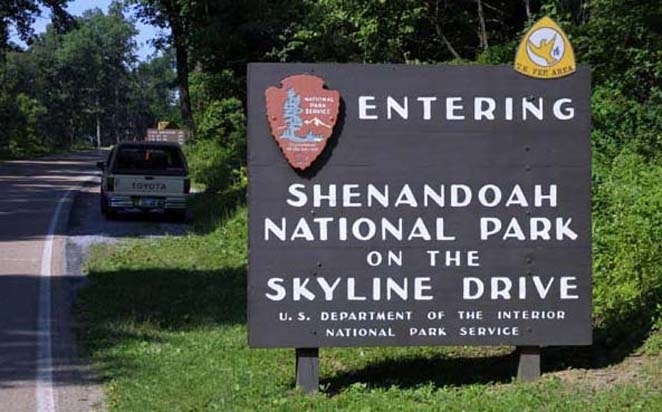 Shenandoah National Park/Skyline Drive is only minutes away. 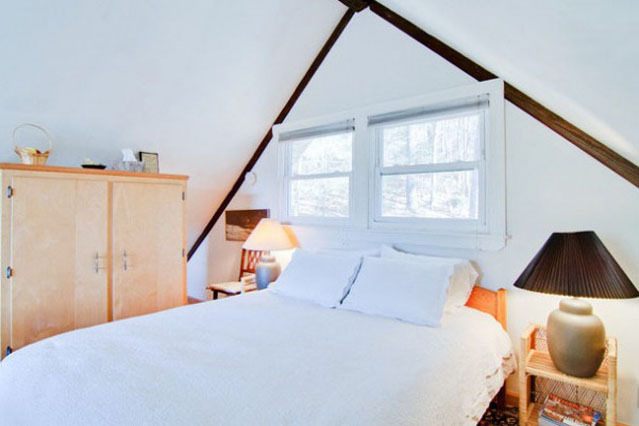 We are confident you will enjoy your stay at Shenandoah Chalet. First of all, there no way was I expecting the chalet to have everything we needed. I was going to put it to the test. You PASSED. Everything you can imagine you would need, is there. Second, I was skeptical about having privacy or peace and quiet. It was so quiet a pin drop would be too loud. Absolutely private and quiet, we felt very safe. Third, My Husband said "jesh, this is cleaner than most hotels we've stayed at." Overall we gave it "11" we will be back. Thank You, Gary and Sue V.
Reserve a mid-week stay with us at a special rate of less than $88/night. or by phone (301) 293-4192. 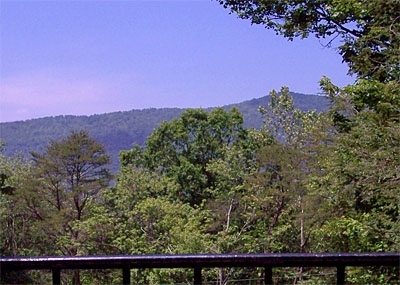 Shenandoah Mtn Chalet - BEST VALUE!